I can tell it’s getting to be that time to get a new computer. Don’t get me wrong, this little laptop has served me well for years. But I’m starting to notice that it’s taking minutes instead of seconds to start up. Applications take longer to open and unfortunately, a few of my video games are starting to wonk out. Yes, the signs that it’s time for a new computer are there. If your laptop is showing similar symptoms, I’d like to introduce you to Pixelbook — the new high-performance Chromebook from Google and powered by Chrome OS. Weighing in at just 2.45 lbs the Google Pixelbook is ideal for traveling or taking your work with you on-the-go. When you’re trying to catch a plane on the other side of the airport, or if you’re toting your laptop around a conference, you’ll want a laptop that is super lightweight. In addition, the Pixelbook’s superthin 10.3mm design (Google’s thinnest laptop yet!) makes it easy to store the Pixelbook in a backpack, large handbag, or briefcase. With Google Pixelbook, you can stay productive and work on your favorite GSuite Apps, like Google Drive, Docs, Gmail, and more. Drive automatically backs up your work to your device. Plus, when enabled, you can get offline access to your 500 most recently opened and 500 most recently shared with you documents. Want some instant entertainment? Whether or not you have an internet connection, Pixelbook gives you on-or-offline access to movies and TV shows with apps like Google Play Movies and YouTube Red. When connected to the internet, Pixelbook will automatically run updates and backups. Because it’s powered by Chrome OS, you’ll automatically get the latest security and software features. In addition, Pixelbook’s start-time is blazing fast, getting up and running in less than 10 seconds. The Pixelbook doesn’t just look good. It was designed to adapt to the different ways you might need to use it. Need a tablet? Swivel the monitor and fold it, utilizing Pixelbook’s 12.3″ 360° touchscreen display. Need to type up a quick post? The Pixelbook has an edge-to-edge trackpad and backlit keyboard so you can use it as a traditional laptop. You can also use it in a tent format or entertainment mode. 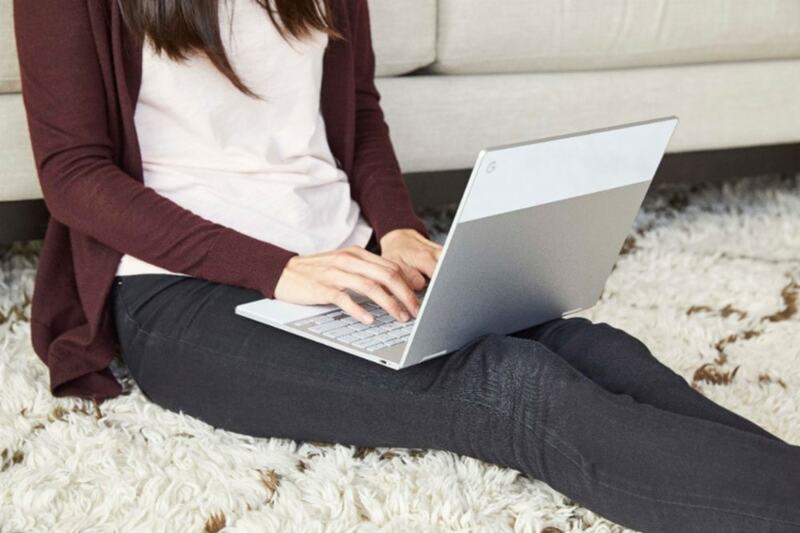 The entire laptop has an ultra sleek aluminum body and Corning® Gorilla® Glass detail so the Pixelbook just looks cool. Available as a separate accessory (subject to availability,) the Pixelbook Pen is a smart, responsive stylus that will help improve the way you use your Pixelbook. You can also use the Pixelbook Pen to quickly access Google Assistant. 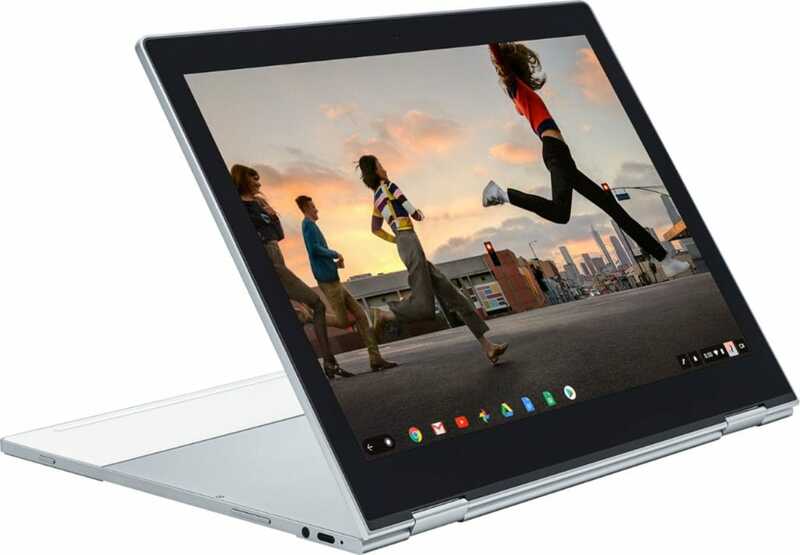 Google’s Pixelbook Chromebook is the first laptop with the Google Assistant built-in. There are a lot of things to consider when it comes to shopping for a new laptop. 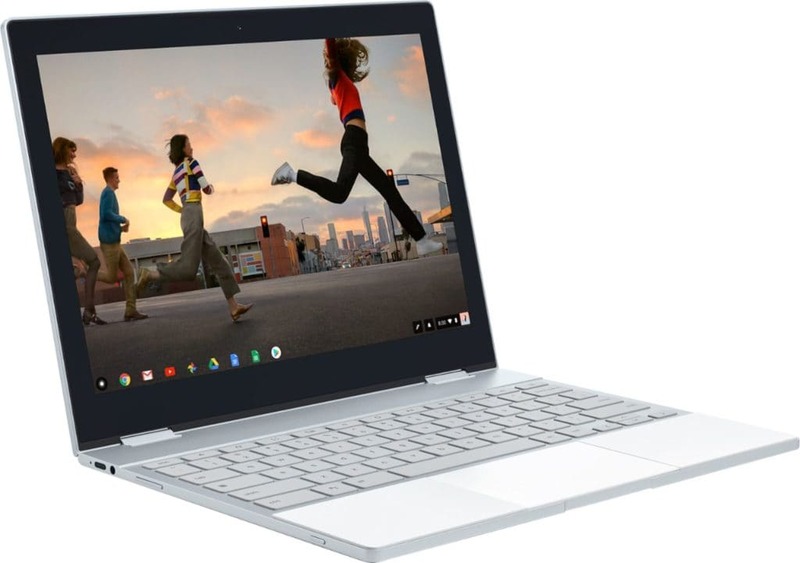 From portability to functionality, the Google Pixelbook Chromebook is a great option for bloggers and professionals who need to work on-the-go. 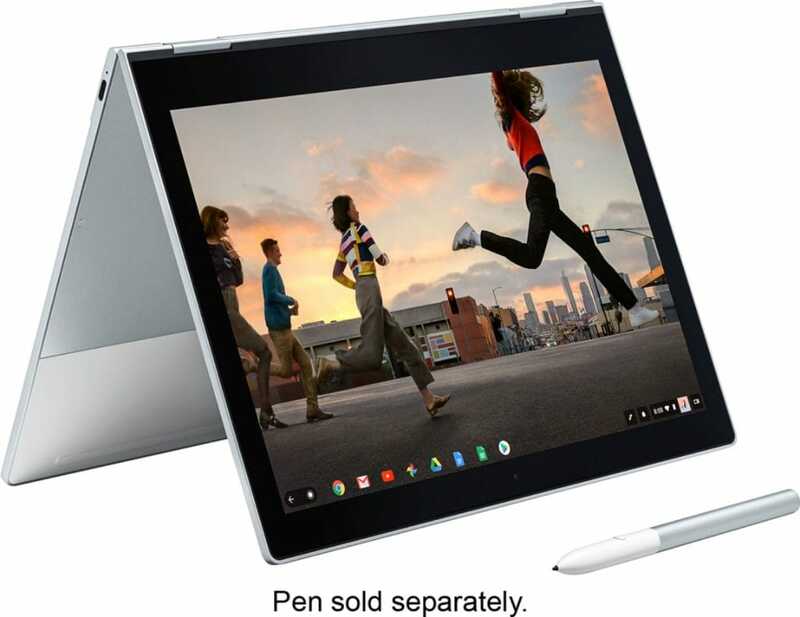 You can learn more about Pixelbook and Pixelbook Pen, and find them available for sale at Best Buy.